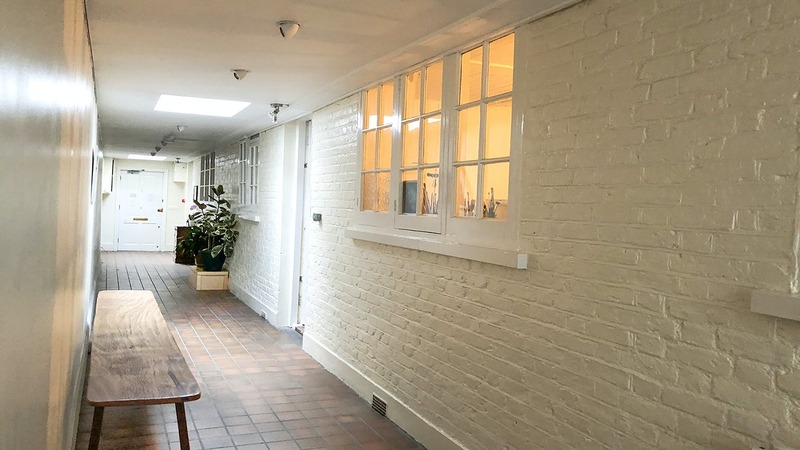 Artists’ Studios to let in Fulham, SW6. 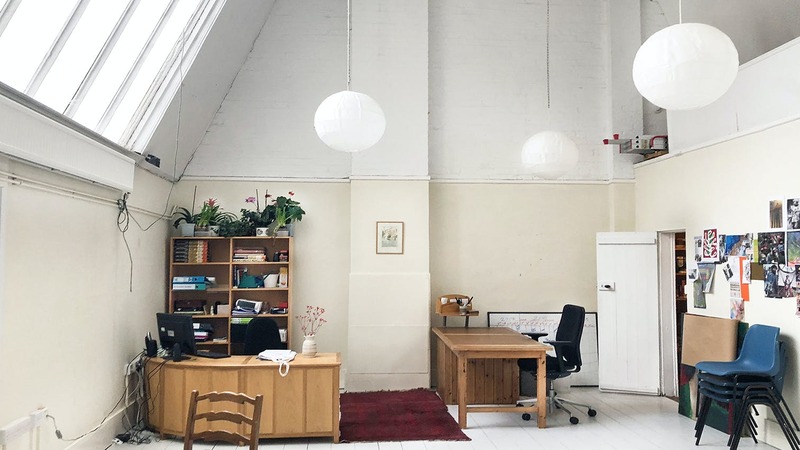 Located next to the major redevelopment of Earls Court, St Oswald's Studios are situated on Sedlescombe Road just behind Lillie Road. 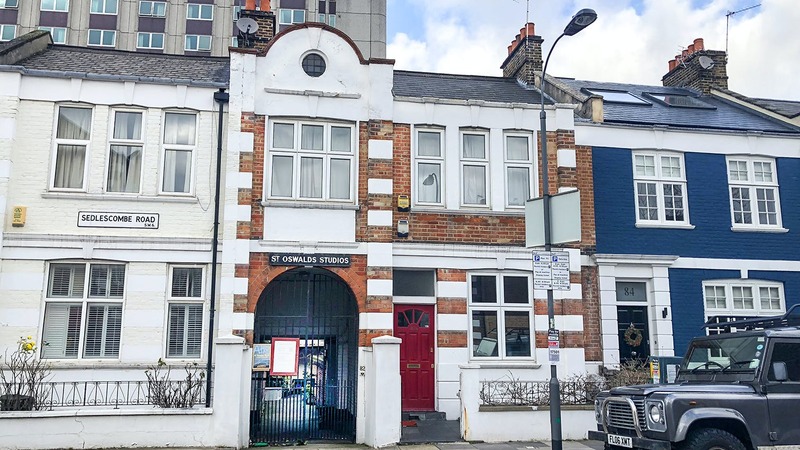 West Brompton (District and Overground) station is approximately 4 mins walk Earls Court (District & Piccadilly) station is approximately 13 mins walk providing convenience access to West and Central London. 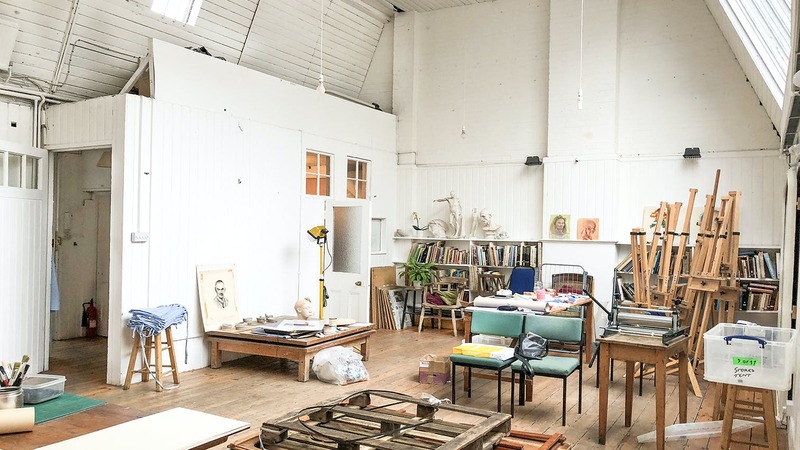 St Oswald's Studios comprises 5 unique high ceiling artist studios built on a historic archery range. 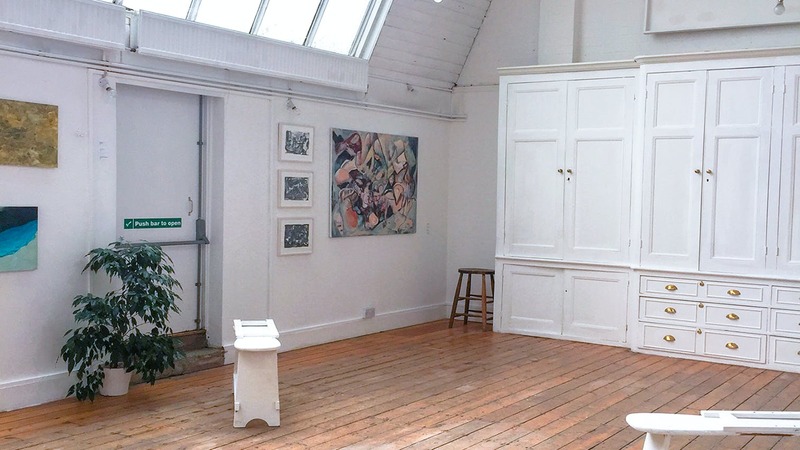 Each studio features a kitchen, WC and mezzanine suitable for storage. The Studios have great natural light and are available on flexible leases. 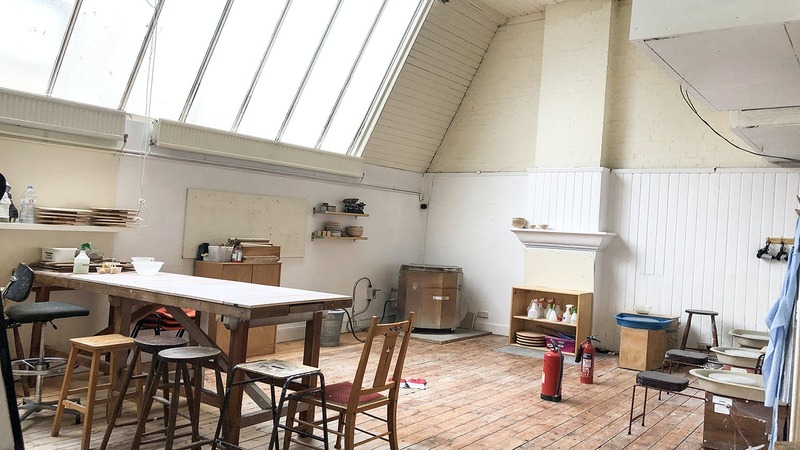 Studios 2 and 3 are approximately 600 sq ft each and are available either individually or combined. Rent - £18,000 pa (inclusive of service charge). This building provides an opportunity to find a studio to rent in Fulham.